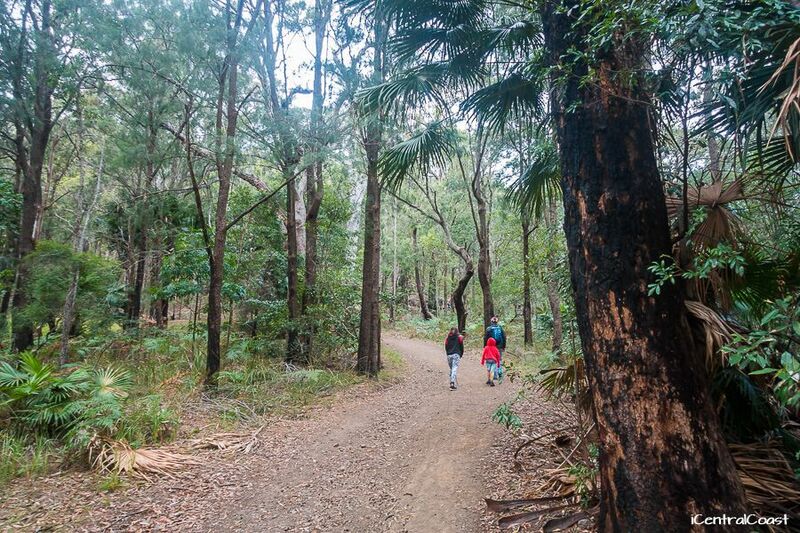 Patonga to Pearl Beach Walking Track is one of the best walks on the Central Coast NSW. There are amazing views at the top of the cliff. You can eat and swim at both ends of the walk. And it’s a short enough walk for kids to manage. 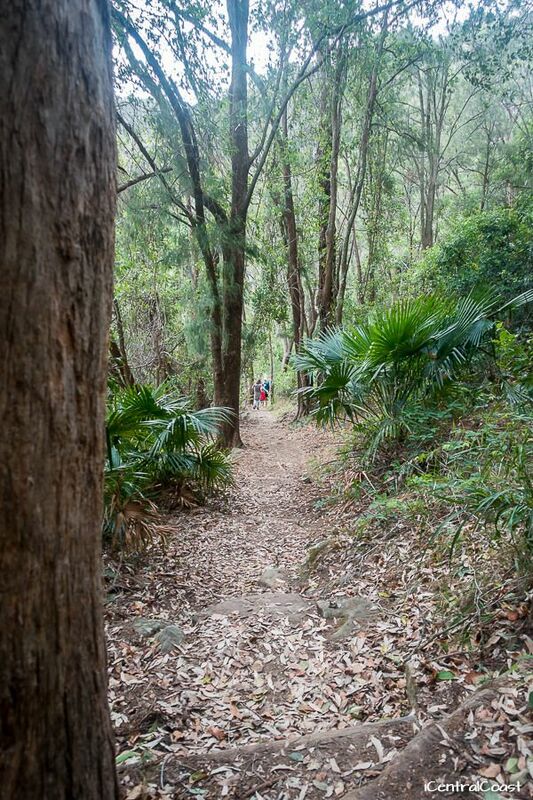 Patonga to Pearl Beach Walking Track is in Brisbane Water National Park. 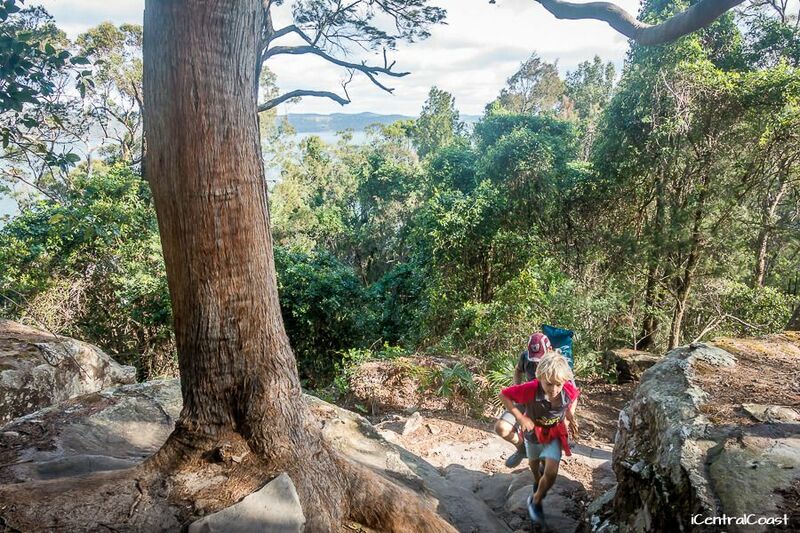 It’s a section of the Great North Walk located between Patonga and Pearl Beach. 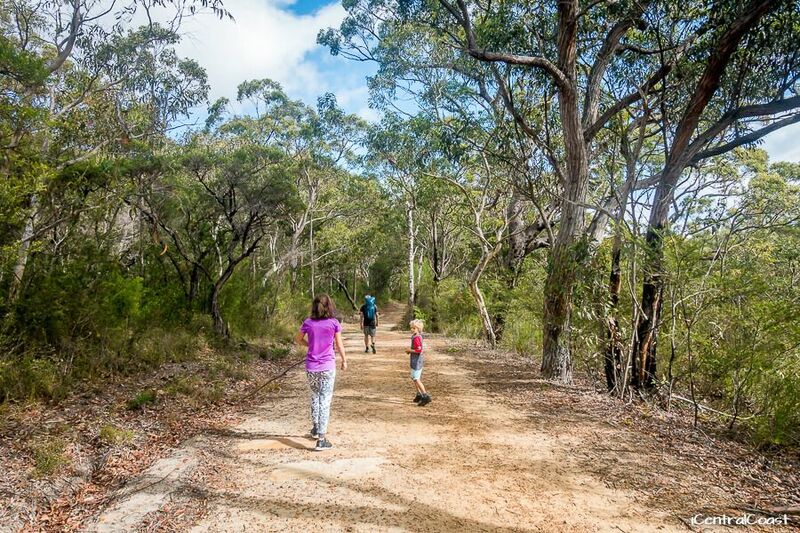 The walk goes up and down a headland through a forest of red gums. 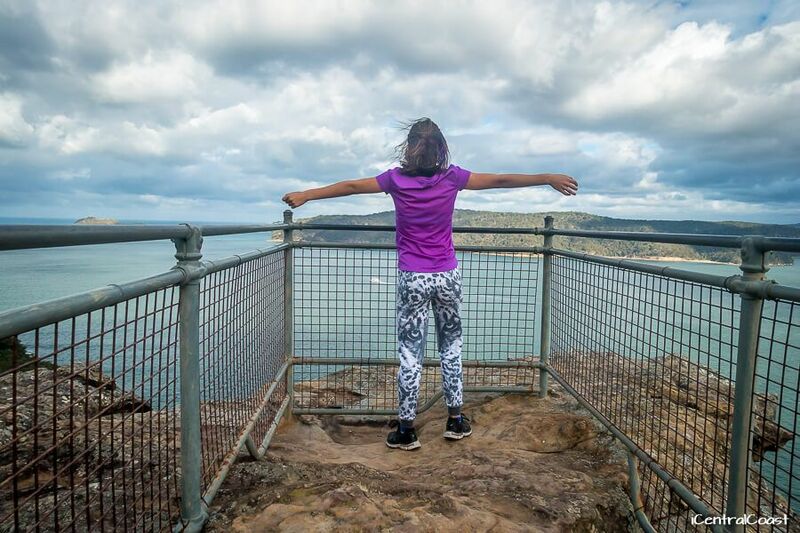 On top of the headland is Warrah Lookout – my favourite lookout on the Central Coast. The lookout sits on top of a cliff, so the views are amazing. It feels like you’re miles away from the city. The walk is 3 km one-way. Last time we walked, it took 3 hours return. We started from Pearl Beach with two kids (the youngest is 7), walked at a cruisy pace, and picnicked at Patonga. I think kids from about 6 should be able to walk it. The walk is officially rated 'fairly challenging / grade 5', but we didn’t find it nearly as hard as what it sounds like. The elevation is around 150 m. You have to ascend this elevation twice (on the way there and back). Take water, sunscreen and hats. 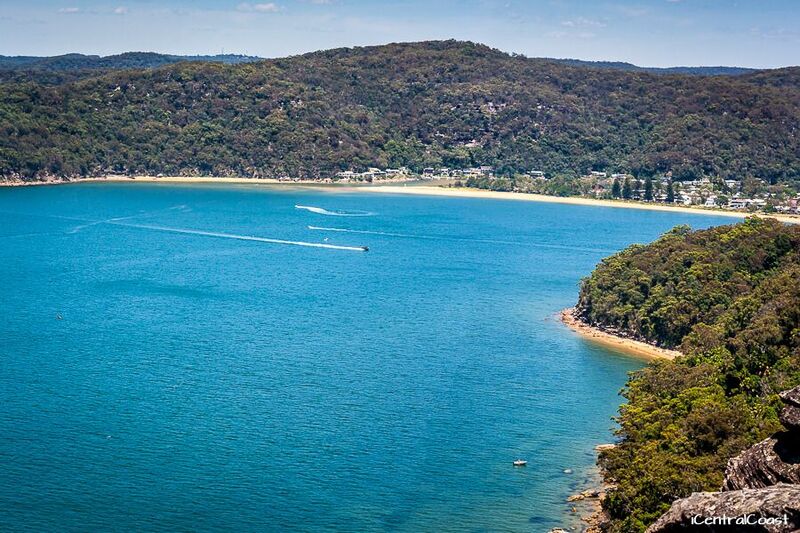 Take swimmers and towels if you want to swim – there’s a beach at Pearl Beach and Patonga, too. You can also take fishing rods – there’s good fishing in the creek at Patonga. If you need to buy something, there are shops at Patonga and Pearl Beach. You can start walking from Patonga or Pearl Beach. Patonga is the place to start if you’re travelling by ferry from Palm Beach. 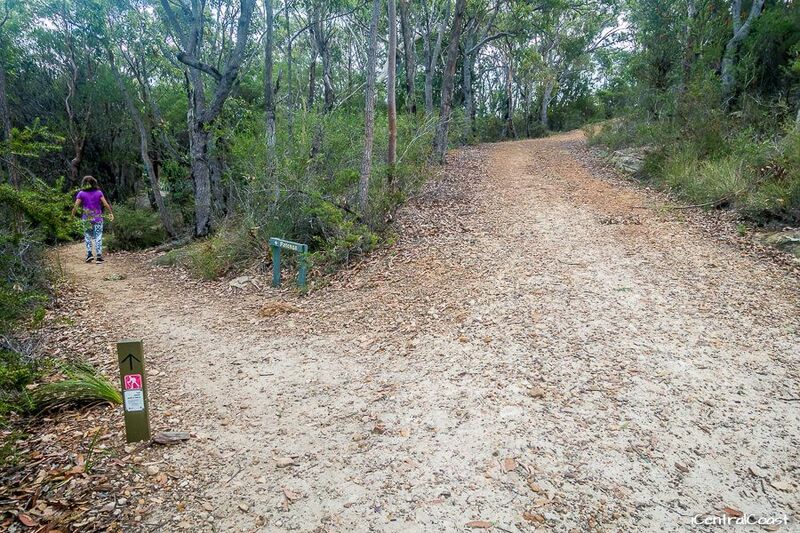 The section of the walk between Pearl beach and Warrah Lookout is on a gradually sloping trail. 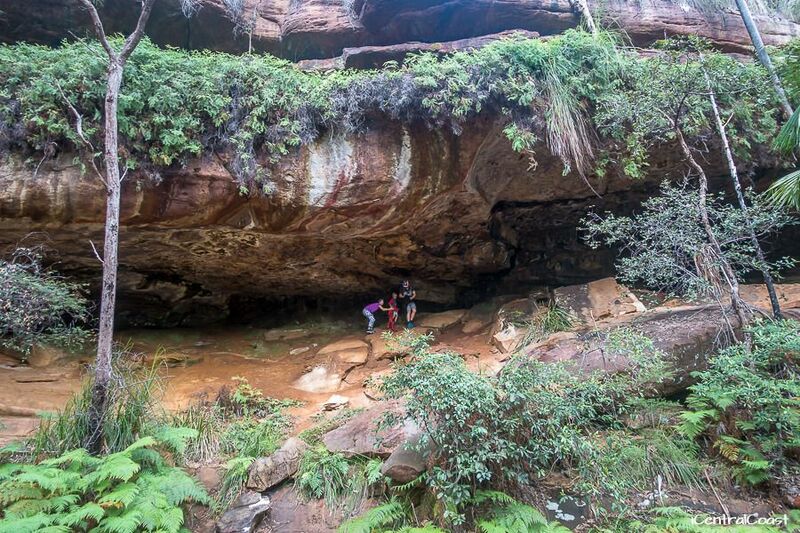 Kids like to explore the caves on the left side of the trail. A bit further up the trail, watch for a spot on the right side with great views of Broken Bay. Eating – Pearl Beach Cafe is located beside the beach on Pearl Parade. Swimming – The beach is unpatrolled. The southern end of the beach (beside Pearl Beach Cafe) is the best and safest spot to swim – the water is calm. In my opinion, Warrah Lookout is the biggest reward of the walk. 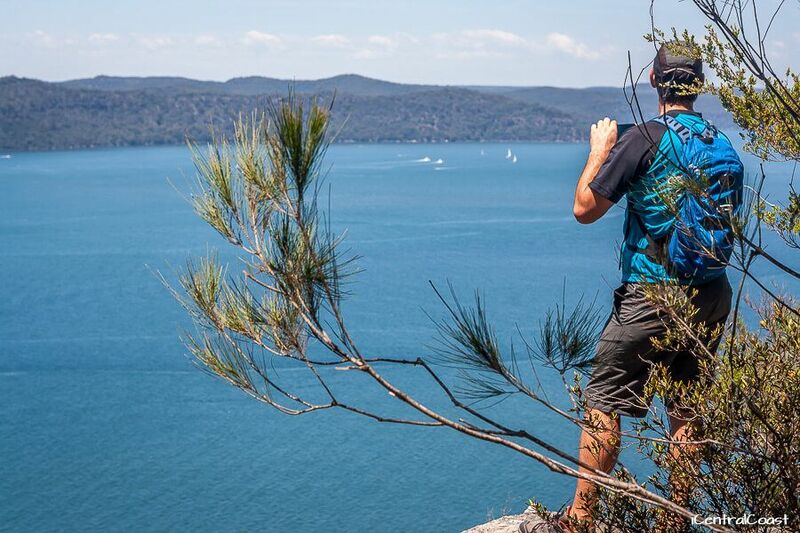 There are sweeping views of the Hawkesbury River, Ku-ring-gai Chase National Park and Palm Beach. The lookout is fenced. But watch the kids because there are steep drops on each side of the lookout. The trail continues past Warrah Lookout for a few metres. Then a track branches off the trail on the left side. It’s indicated 'Patonga'. Follow it. The track becomes narrower and steeper. But there are rock steps all the way down. And you see filtered views of the Hawkesbury River. The track ends at the beach at Patonga. Eating – The Boathouse Hotel (closed for renovations until spring 2018) is located beside the beach a few metres ahead. The pub has an outdoor verandah with views out to the ocean. Swimming – the beach is unpatrolled. The water near the jetty is calm. 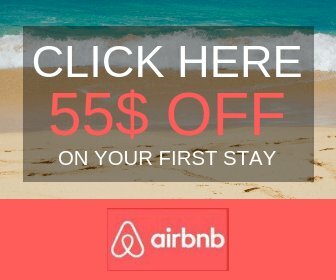 Located 1 hr 25 min from Sydney via the M1. Park at the Cromellin Arboretum carpark on Crystal Avenue. It’s a small carpark on the right side of the road. The walk starts a few metres from the carpark. Follow the directions to the carpark on Google Map. Located 1 hr 30 min from Sydney via the M1. Park on Patonga Drive near the jetty and pub. Follow the directions to the carpark on Google Map. There’s also a daily ferry service to Patonga from Palm Beach. I hope you enjoy your walk!